Having started out as part of my therapy room display, my matryoshka dolls have become a vital part of my therapy for patients with depression. One of my most prized possessions, my matryoshka (Russian nesting dolls) are proudly displayed in my therapy room. Initially intended for decorative purposes, they now serve a more meaningful purpose in my therapy with patients struggling with depression. The littlest doll represents intrinsic changes a person can make to overcome depression. This is in line with cognitive theories, which purport that irrational thoughts and negative thinking are causes of depression. So, by assisting patients to identify and challenge irrational thoughts, we assist them at this level. Other strategies used at this level are gratitude and mindfulness. The next doll represents external actions we can implement to help overcome depression. Examples include physical exercise, self-care activities, sleep hygiene, journalling and other creative expressions of emotion. The third doll represents our social support systems. The fight against depression or any mental illness is aided by having a strong support system. This includes close family and friends who you are able to rely on to provide support through empathic listening, validation and encouragement. This support system is useful when ‘Doll 1’ is struggling to debate irrational beliefs or defaults to seeing the glass half empty. Professional support systems are sometimes necessary to optimise the treatment of depression. This is where Doll 4 fits in — she represents professional support systems that can play a significant role in treating depression. Examples are psychologists and psychiatrists. While not everyone who has depression requires medication, those who fail to respond to psychotherapy may require medication to boost their mood enough to be motivated in therapy. The outermost doll represents a broader, overarching systems that gives meaning to one’s life. This may include religion or spirituality. Here patients are motivated to consider what gives meaning to their lives and to think about how these overarching beliefs may help make sense of their experience. 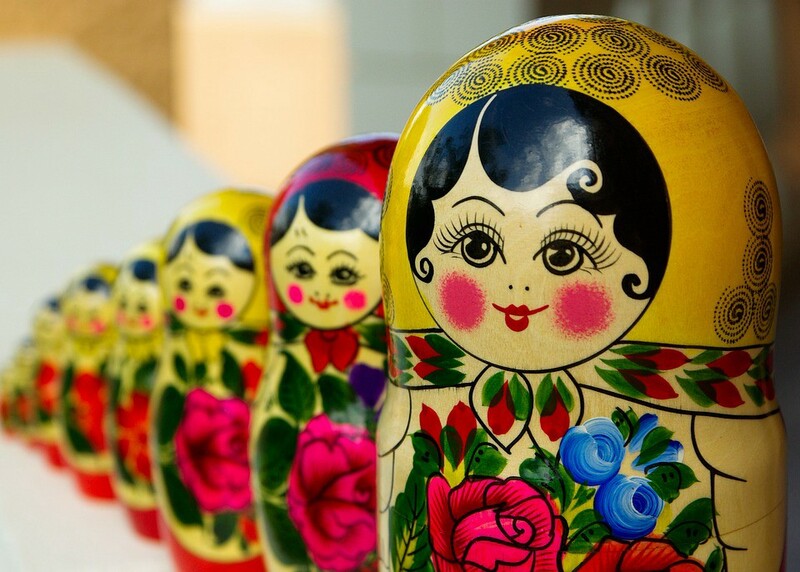 By using the 5 nesting dolls, patients are encouraged and assisted to target treatment of depression at multiple levels for optimal functioning.